The professional register recognising competency of individuals fulfilling technical roles in the electronic security and fire sectors. If you are fulfilling a technical role in the electronic security or fire systems sectors – you can finally be recognised for your competence and qualifications by registering to become a Certified Technical Security Professional (CTSP). 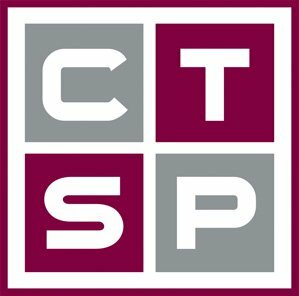 By becoming a CTSP, your name will be listed on the publicly searchable register, enabling end users to confidently select a qualified technical security professional. To find a Certified Technical Security Professional (CTSP) in your area, click below. For more information about the Register or how to become a Certified Technical Security Professional (CTSP), click below. Frequently Asked Questions, click below.